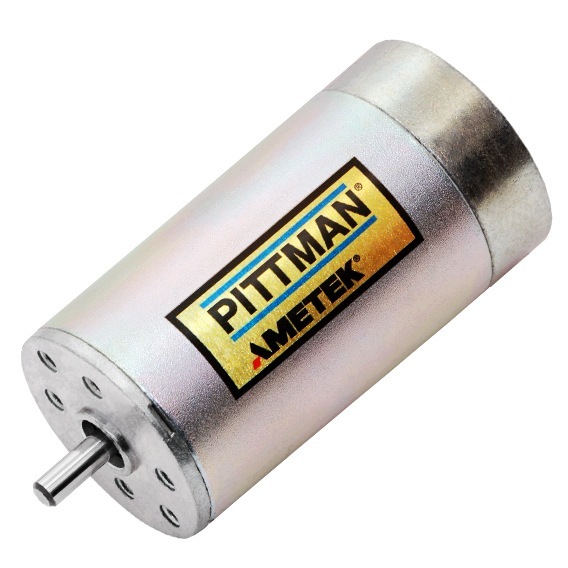 The DC040B series brush commutated DC motor is a 40 mm diameter unit offered in 6 lengths with continuous output torques of 0.017 to 0.081 Nm. When should a gearbox be used in your DC motor application? The E30C & E30D optical incremental encoder was developed for volume OEM precision motion control applications and is the recommended encoder for the DC040B. The E30 offers a wide range of outputs, resolutions and connection solutions in a compact 30 mm by 8 mm size. The G30A is a 30mm planetary gearbox suitable for servo applications where DC Servo brush or BLDC motor technology is specified. The G30A provides maximum efficiency, minimum backlash, has a smaller mechanical footprint and is available with round and square mounting endbell configurations. The G51A is an economical 51 mm offset spur gearbox suitable for lower torque applications. The wide range of sintered steel gears combinations especially complement brushed motors when speed reduction in required. The G51A is also available in high torque or wide faced gears for increased output loads. The B30A power off, fail safe holding brake is designed to hold a load in position when power is removed from the motor and brake. This compact 30mm brake has a holding torque of 0.113 Nm (1 Lb-in). The B30A is typically mounted to the motor rear.